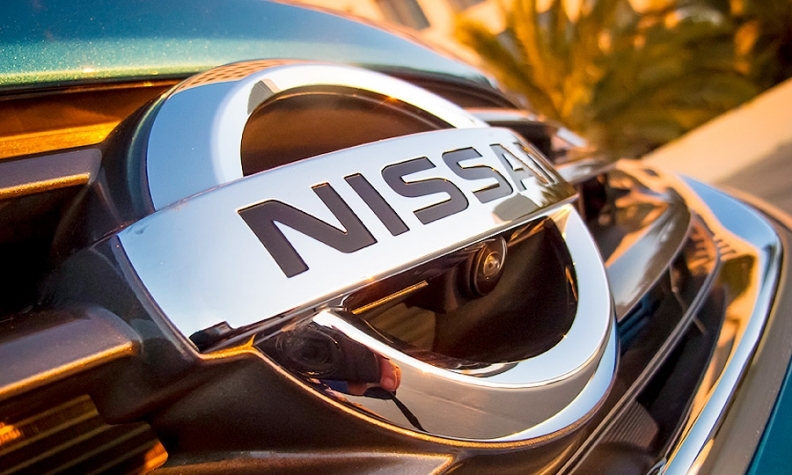 The National Highway Traffic Safety Administration is expanding a 360,000-Nissan Versa sedan and Versa Note investigation to include 2015 models after complaints of trim panel interfering with drivers’ ability to brake and causing inadvertent acceleration. NHSTA last month upgraded the investigation of the 2012-14 Versa Sedan models and 2014 Versa Note models to an engineering analysis. The initial investigation was opened in June 2014 and also included 2012-13 Versa Hatchback models. NHTSA begins an engineering analysis when its preliminary evaluation suggests a vehicle may have a harmful defect. Based on the outcome of that analysis, a vehicle may be recalled or the inquiry may be closed without further action. The automaker said it is cooperating with NHTSA and will trim customers’ panels free of charge. NHTSA has received 24 complaints related to the issue and knows of one crash. The driver sustained minor injuries. At the beginning of the investigation, the agency knew of one complaint, which said that the driver’s foot was caught behind the trim panel. The driver had to pull on his or her leg to free the foot, nearly causing a crash. Another complaint said that when a driver removed his or her foot from the accelerator pedal to brake, the shoe was caught by the trim panel, which delayed braking. The agency also received complaints that the HVAC relay actuator/duct can interfere with the driver’s ability brake, which was added to the engineering analysis. The 2015 Versa Sedan and Note have been added to the investigation because they may have the same panel design and actuator/duct placement as the 2012-14 Versa Sedan models. The 2012-13 Versa Hatchback models that were initially included in the probe have a different design and were removed from the investigation.